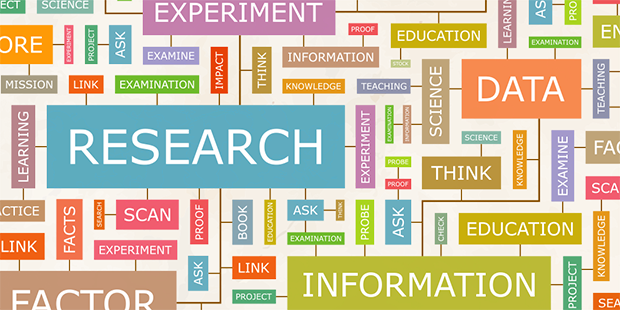 Louise Stoll, Professor of Professional Learning at the UCL Institute of Education, shares 10 approaches that are critical to the success of research projects. Being clear about pupils' starting points is essential to evaluating the impact of your changes. Knowing your baseline picture and having a specific goal provides a focus to your work. Collaborating on research projects can be tough: you may have to challenge beliefs and rethink long-held practice. You need persistence and resilience to get colleagues on board and manage risks. Teachers have to keep motivated and stay resilient. They also have to believe in their own capacity to grow and improve. Excellent teachers adapt topics and strategies as the situation changes. Great professional development varies according over time – it isn't fixed on one approach and projects need ‘flexing’ to respond to different school contexts, needs and development stages. External accountability can hold leaders and teachers back from engaging in collaborative research. By taking a non-judgmental approach and focusing on development, you can inspire and reassure. Use colleagues from other schools, external facilitators, subject specialists, researchers and other strategic partners. They can all provide support, specialist knowledge and skills, and help keep processes on track. Specific interventions or initiatives are critical to improving practice. However, creating a culture that is curious, research-oriented, and open to learning and feedback will ensure the sustainability of your research outcomes. *You can read the all of the reports from the R&D network's national research themes project on GOV.UK.